Cuauhtémoc Moctezuma Brewery is located in Monterrey, Mexico. The company is a subsidiary of Heineken and operates breweries in six Mexican cities. 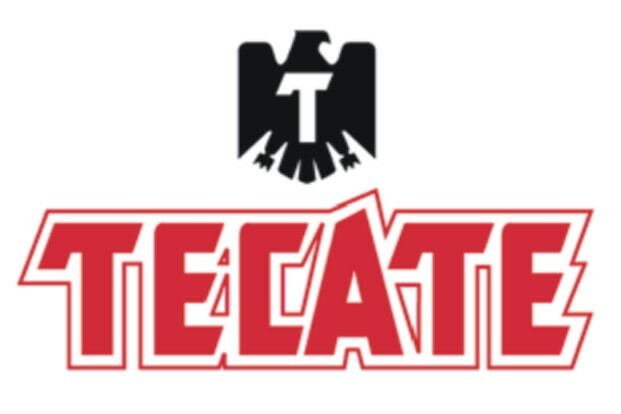 It's brands include Dos Equis, Bohemia, Sol and Tecate. 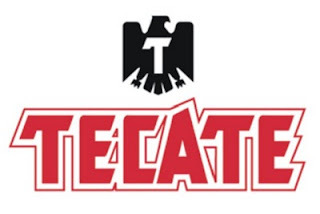 Tecate Beer is a pale Mexican lager that pours with a hefty head that gradually recedes. The beer has a slightly sweet malt nose. The flavor overall is on the light side with a slight hop to the finish. A fairly easy drinking selection for a hot day by the pool.